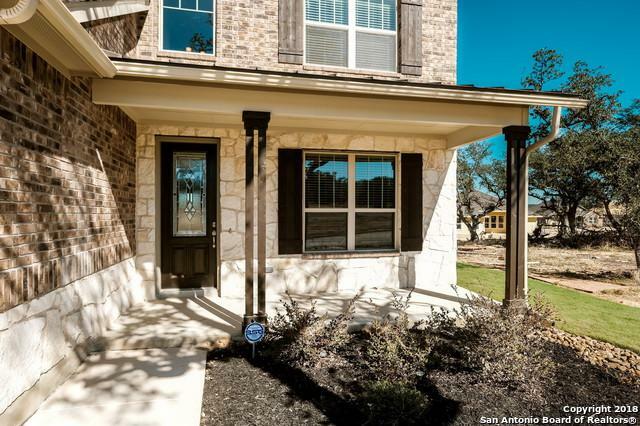 Save energy $$$'s by purchasing NEW by Scott Felder Homes AND enjoy the great amenities of Hidden Trails, new master planned community in Bulverde! 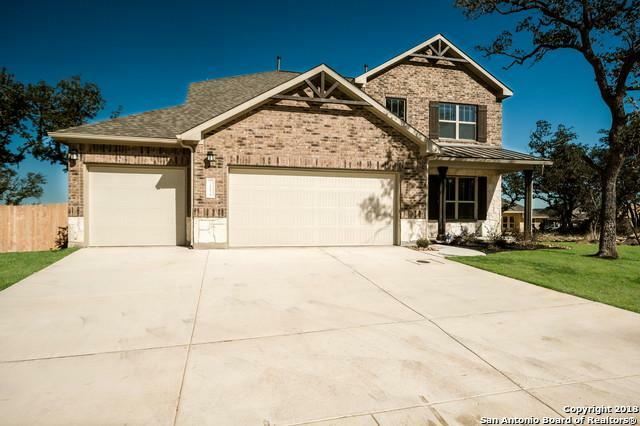 Great new plan features 2 story family room, big kitchen, downstairs master, study and ext covered patio. 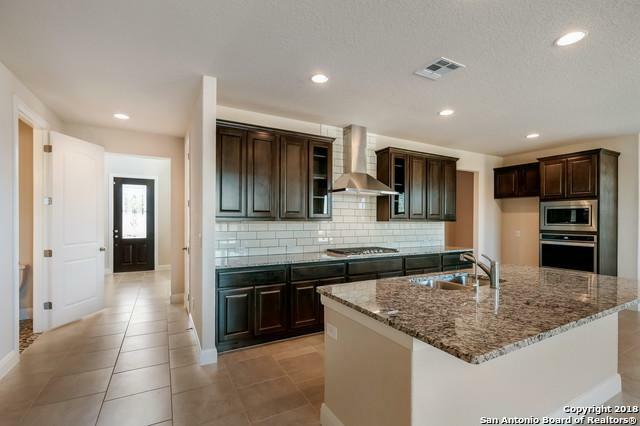 Tile floors in all downstairs living areas, upgrades throughout. 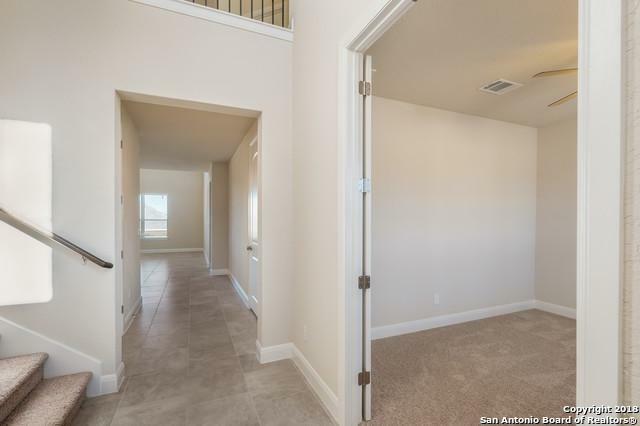 Upstairs features 3 bedrooms, 2 baths, and gameroom. Home automation, tankless hot water, & full landscape included. Available September!